Beatport: https://www.beatport.com/release/unknown-objects/2166856 Bandcamp: https://tranonica-official.bandcamp.com/album/unknown-objects-ep Psyshop: https://www.psyshop.com/shop/Downloads/sdt/sdt1dw039.html Unknown objects can be unidentified phenomenon, living beings or even states. There is no category in which they are to be classified. People have always seen things in the sky, under water, in space, or on Earth that they could not explain. Tranonica creates with his new EP unknown audible objects we try to explain, but for which there is no scientific explanation. A journey through space and time. Together with Wootz, the two sound creators let the listeners travel to another dimension to become scientists themselves. With a cruising speed of 142 to 145 bpm, you can lightly stomp over the dance floor or you can dream of an unknown world while you enjoying a cup of tea. Tracklist: 1. Tranonica - The Idea of Free Will (145BPM) 2. 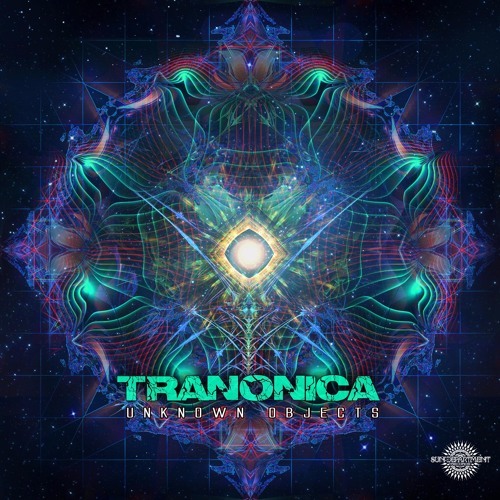 Tranonica - Unknown Objects (145BPM) 3. Tranonica & @Wootz-music - Another Dimension (142BPM) Mastering: @Lightstreakmastering Sun Department Records Homepage: www.sun-department-records.de/ Facebook: www.facebook.com/DJTranonica/ Like ❤, Comment and Repost ↻ to support. Buy Unknown Objects EP *OUT NOW!!! Users who like Unknown Objects EP *OUT NOW!!! Users who reposted Unknown Objects EP *OUT NOW!! !